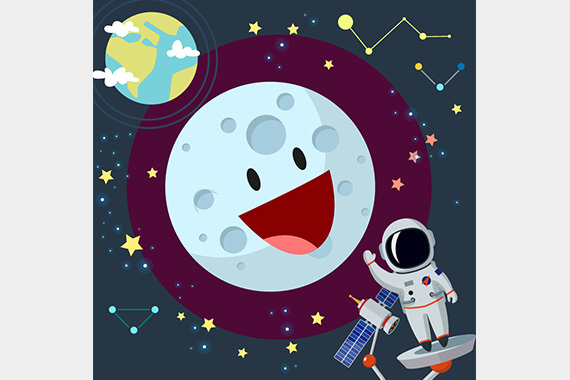 [Hong Kong] To celebrate Family Fun Day at the InnoTech Expo 2017 organized by Our Hong Kong Foundation (OHKF), cherrypicks encouraged children to explore Augmented Reality (AR) with ARex on 1 Oct. 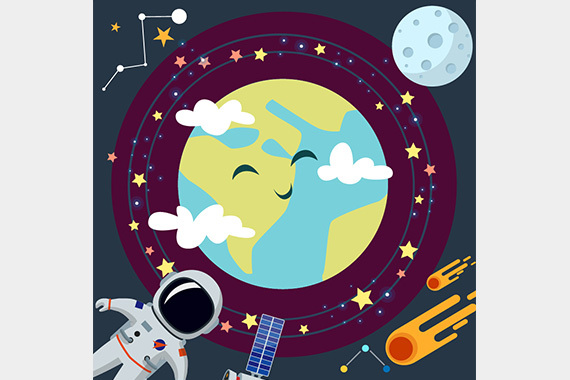 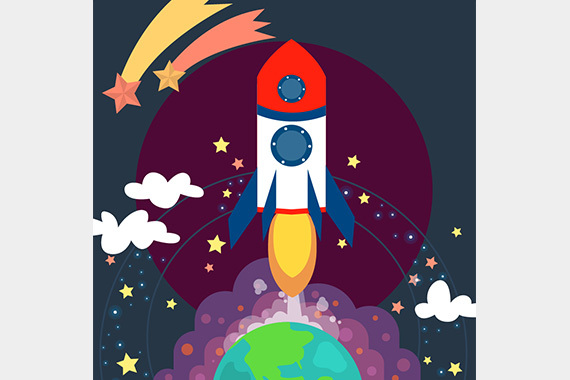 Using custom made sci-fi themed AR trackers for the event, visitors scanned spacecraft and planetary themed game cards with ARex to trigger AR animations and interact with objects that cannot be easily seen or visited. 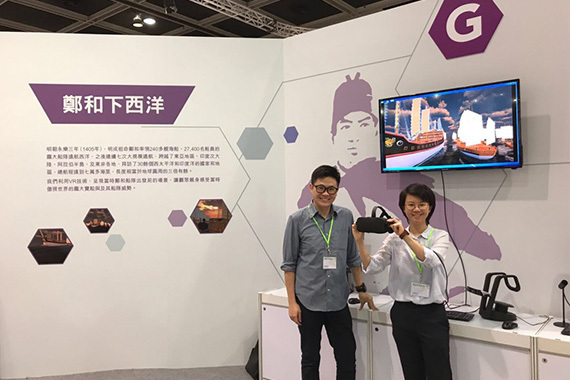 As part of the Virtual Reality (VR) exhibition, NetDragon’s 101 Creative Pack and VR Editor were on display. 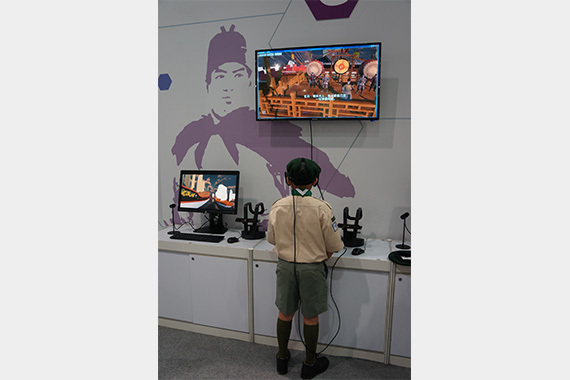 Using a VR headset, visitors were transported back in time with a 鄭和下西洋 themed education VR video for them to learn the feats of Chinese explorer and fleet admiral Zheng He. 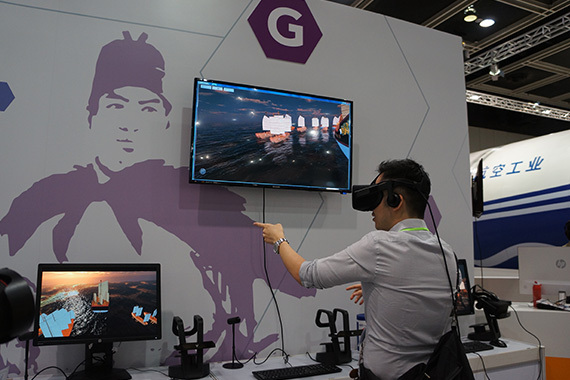 The VR booth was featured on 東張西望 click below to watch the video.